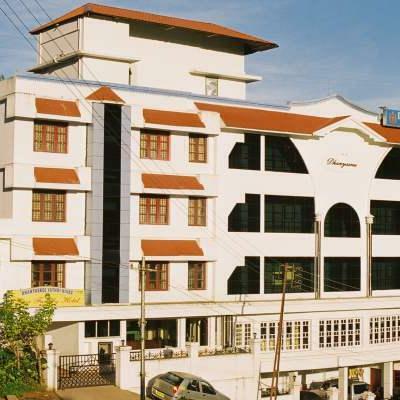 Munnar is a very popular tourist location which is known for not only its various tourist attractions but also for the picturesque beauty which makes visiting this place a delight for all those who do. 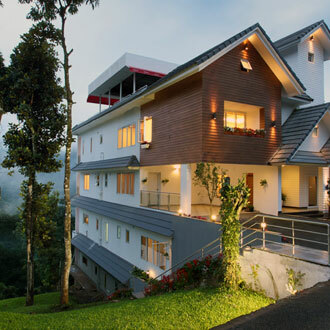 The weather of Munnar in the winter season (from December to February) is a definite tourist's delight since the temperatures are rather cool during this time, making this one of the best times to visit the city, especially for the tourists who are looking for the perfect time for their honeymoon or vacation. This season is also one of the best for tourists who are looking forward to take part in some adventure sports like rappelling, trekking and rock climbing. 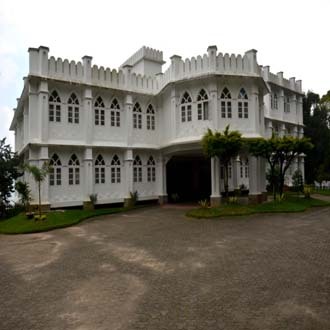 The summers which extend from March to May are also pleasant in this city as the natural vistas of this city, which are full of abundant and verdant greenery, add a touch of freshness to any vacationer's itinerary which makes this season one of the best to enjoy the various tea estates here. The monsoons arrive in June and leave in September, giving this place a beauty which monsoon lovers are sure to appreciate. The winter season of Munnar start from the month of December, continuing through till February, bringing with it the most pleasant weather this city experiences which makes for an ideal time to visit. 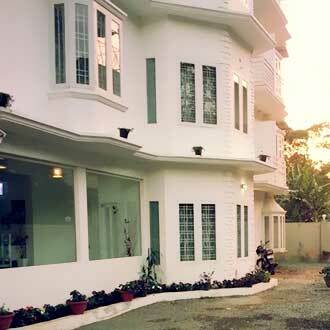 The summer season in Munnar begins in March and extends till May. There is a rise in the average temperatures but tourists can still go outside and indulge in the tourist activities of their choosing. 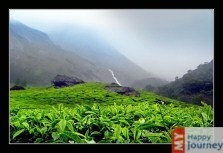 The monsoon season of Munnar begins in June and carries on till September. Tourists who want to head outside would not be able to but the natural beauty of the city is worth enjoying. Moderately Cold The winters of Munnar have a rather cold and pleasant climate, which means that the day time temperatures in this month are rather pleasant and the night time temperatures border on chilly. There is a bit of fog also in the valleys during this month. Tourists are well advised to carry woolen clothing to keep them warm as they head out for sightseeing and other adventure activities. Pleasant This month sees a great deal of tourist influx coming into the city since the weather becomes extremely inviting for a large majority of tourists coming to the city. The days have their share of mild, balmy sunshine and the nights are still a bit chilly, so keeping a set of warm clothing at hand is highly recommended. Moderately Hot The summer season starts to increase temperatures across this month, progressing further towards the last week in this month. 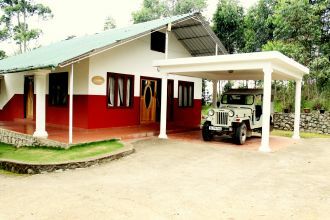 The weather is still rather enjoyable, making this a good time for tourists to not only go out and do some sightseeing but to also indulge in adventure activities like hiking, rock climbing, trekking and rappelling or even doing some bird ÃƒÆ’Ã†â€™Ãƒâ€šÃ‚Â¢ÃƒÆ’Ã‚Â¢ÃƒÂ¢Ã¢â€šÂ¬Ã…Â¡Ãƒâ€šÃ‚Â¬ÃƒÆ’Ã‚Â¢ÃƒÂ¢Ã¢â‚¬Å¡Ã‚Â¬Ãƒâ€¦Ã¢â‚¬Å“ watching and checking out the wildlife sanctuaries in a jeep safari. Moderately Hot This month usually signals the coming of Munnar spring season. The climate in this tourist hotspot is still pleasant in this month with the days being nicely warm thanks to the clear skies and abundant sunshine. 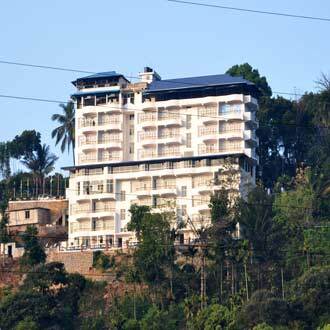 Tourists who want to check out the various tea plantations and wildlife tours can comfortably do so in this month. Pleasant This month is one of the warmer months in the city of Munnar, but an occasional shower can reduce temperatures to within comfortable levels, giving tourists plenty of opportunities to go outdoors and indulge in the kind of sightseeing and other tourists activities which they can in this tourist destination. Pleasant In this month, there is an increase in the frequency of the rain, with some days having sunny skies and the others getting drenched with rain. 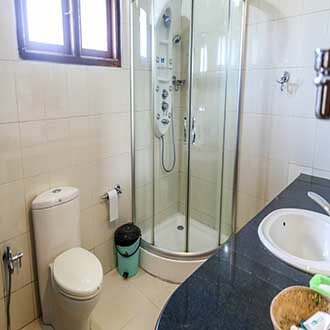 However, most of the rainfall usually starts towards the evenings and continues through the nights, giving the days a fresh look and the tourists the opportunity to go out and check out this hill station. Rainy The rains in this month reach their peak of intensity, causing any plans of outdoor tourist or adventure activities to come to a virtual standstill. 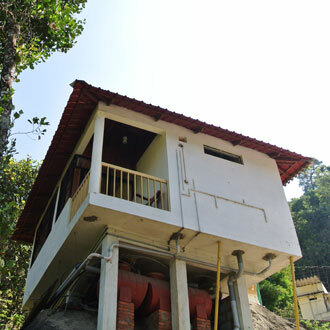 However, with the rains also comes a whole new incentive for tourists to visit Munnar, the amazing off ÃƒÆ’Ã†â€™Ãƒâ€šÃ‚Â¢ÃƒÆ’Ã‚Â¢ÃƒÂ¢Ã¢â€šÂ¬Ã…Â¡Ãƒâ€šÃ‚Â¬ÃƒÆ’Ã‚Â¢ÃƒÂ¢Ã¢â‚¬Å¡Ã‚Â¬Ãƒâ€¦Ã¢â‚¬Å“ season discounts which tourists can avail, making this destination great for those who are travelling on a budget. Pleasant This month sees the region face the South - West monsoon which brings with it heavy rains which last till the last week of the month, settling into the occasional shower from then on. The end of this month is ideal for tourists who wish to see the effect the monsoons have in transforming the natural beauty of this location. Pleasant The monsoon season continues receding through this month, giving tourists the occasional shower which more or less abates by the 2nd week. The monsoons really bring out the natural beauty at this time, with the green tea estates around the region as well as the waterfalls in and around it. Pleasant This month sees bright and clear, azure blue skies which are framed by the rich and immense amount of greenery on the ground, giving this tourist hot spot a divine appearance. The tourist season begins in this month, giving visitors plenty of chances to head out and indulge their adventurous side by taking part in adventure sports and wildlife activities. 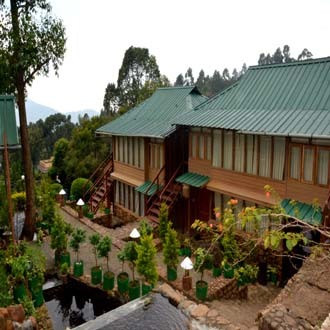 Moderately Cold The mercury dips down to a chilly level throughout this month, giving any and all tourists plenty of comfort as they head out in the balmy sun shine and explore all that this wonderful hill station has to offer. The local waterfalls are a great draw during this time, with tourists coming from far and wide to relax in the picturesque valleys of this hill station. Very Cold The weather in December becomes even chillier as the mercury continues to drop. 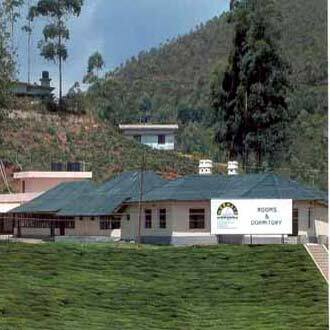 This drop in temperature, along with the humid weather, verdant greenery and vast open spaces leads to the entire region getting swathed in fog as the month progress, giving this hill station an ethereal beauty. Tourists visiting in this month are recommended to carry warm woolen clothing with them.